Elegant and classic 100% woven silk handmade neckties in traditional fold. The power of the flower. 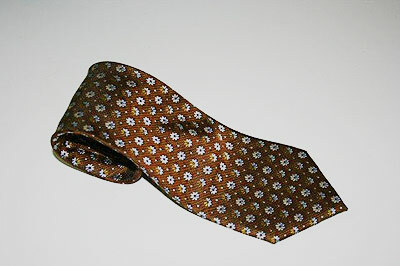 Our neckties with flower motif are perfect for suits, sportcoats, features a red pic-stitched back.